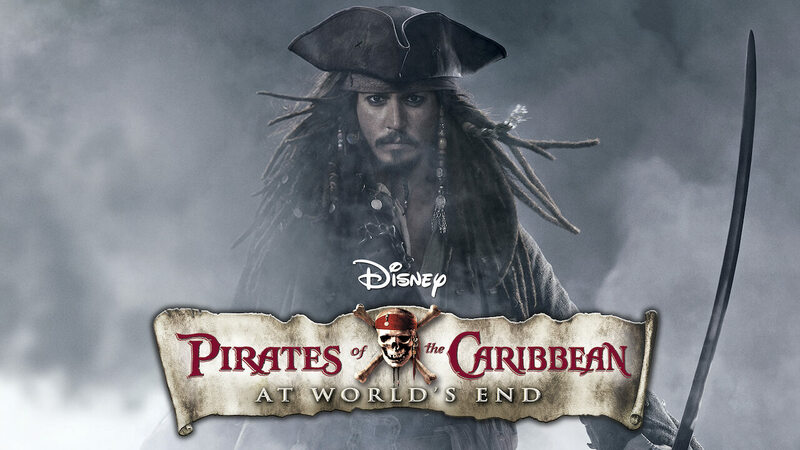 Here is all the information you need about "Pirates of the Caribbean: At World's End" on American Netflix. Details include the date it was added to Netflix in the USA, any known expiry dates and new episodes/seasons, the ratings and cast etc. So scroll down for more information or share the link on social media to let your friends know what you're watching. Still want to watch it? 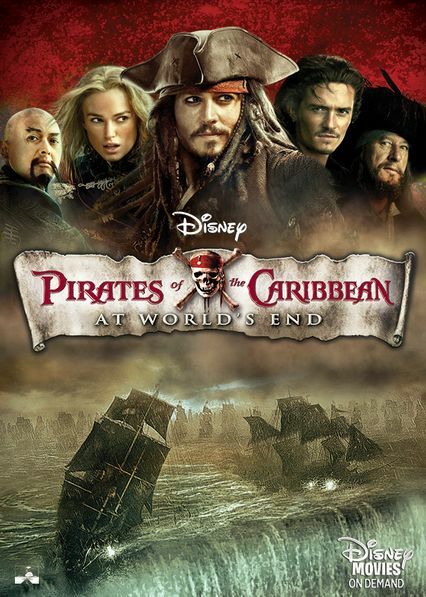 Try looking for 'Pirates of the Caribbean: At World's End' on Amazon . In the third installment of the swashbuckling series, Capt. Barbossa, Will and Elizabeth set sail for Davy Jones's locker to rescue Jack Sparrow. Certificate: PG-13 Intense sequences of action/adventure violence and some frightening images.